A suburb of Chicago, Naperville has plenty to occupy travelers, without ever having to actually set foot in the Windy City. 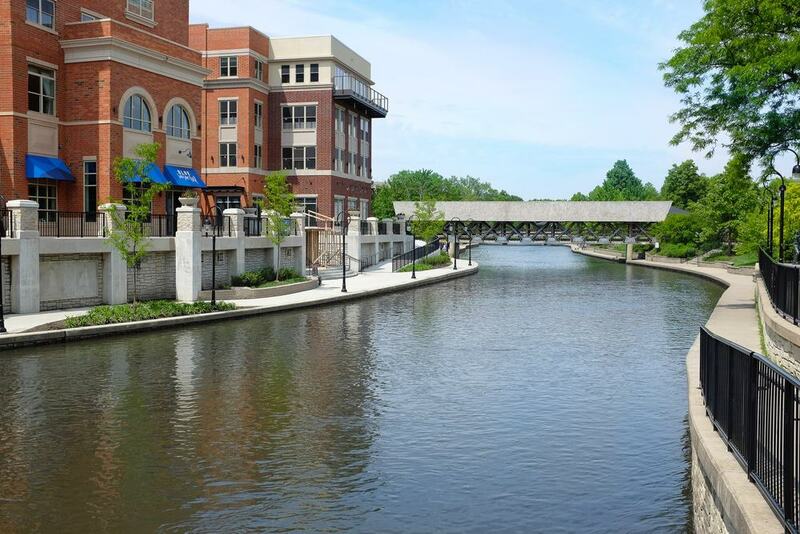 Naperville has been ranked as one of the wealthiest cities in the midwest portion of the United States, and the 11th wealthiest in the entire country. In addition, it’s been ranked as one of the safest places to live, one of the best places to live and one of the best places to retire. 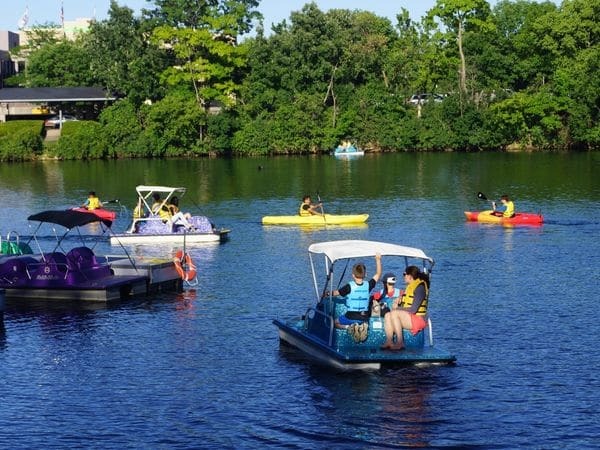 All of this and more has people flocking to Naperville, but what can you do there as a visitor? 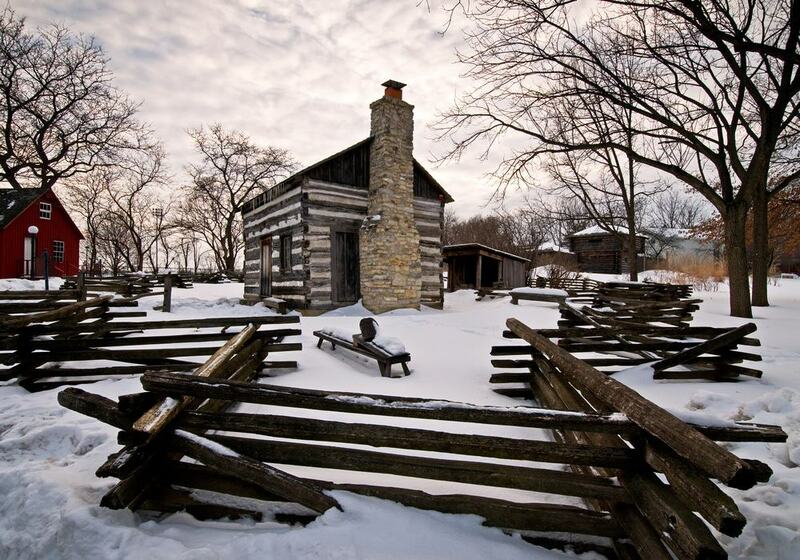 An outdoor history museum, this family-friendly activity is spread out over 12 acres and showcases life during pioneer times, as well as the ways Naperville turned from a frontier outpost to what it is today. There are plenty of “villagers” in costume, and plenty of special exhibits. 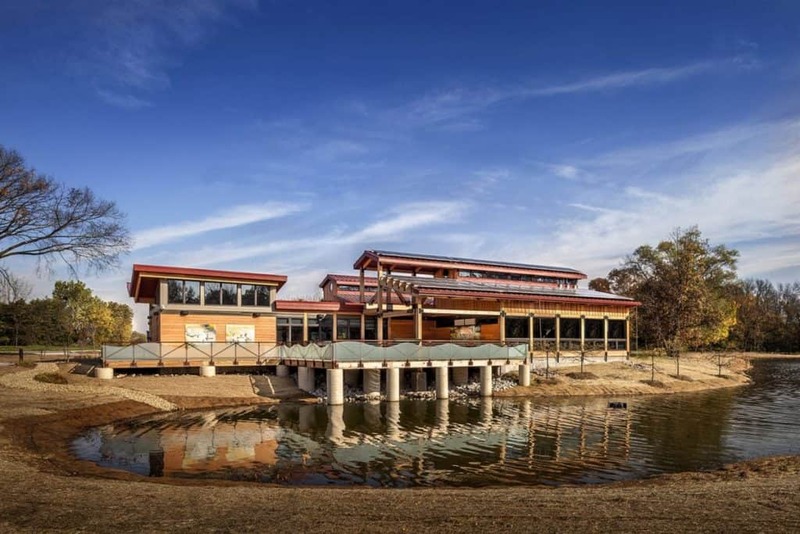 If you’re planning to visit in the future, you’ll want to make sure your visit coincides with the opening of the new Agricultural Interpretive Center, which will be a 5,000-square-foot building that highlights the region’s agricultural heritage. This is an outdoor museum that also hosts a library, herbarium and tree research program. With 1,700 acres, there are more than 4,000 plant species (all of which you can research in their online database before you go). There are certain areas of the arboretum that have been restored, including a tall grass prairie. For recreation, there’s hiking, driving trails, cycling trails, an interactive children’s garden and even a maze! The former estate of the publishers of the Chicago Tribune, Catigny Park is a gorgeous spot to visit. There are lovely formal gardens, the McCormick Mansion (of which you can book a guided tour), the First Division Museum, 27 holes of golf, outdoor concerts, children’s playgrounds, fine dining, shopping, picnic grounds and three miles of trails. It’s truly a very relaxing and beautifully upscale park to visit, and not your average, run-of-the-mill county park with a few swings and picnic tables. A beach? In the suburbs of Chicago? In Illinois? Yes! 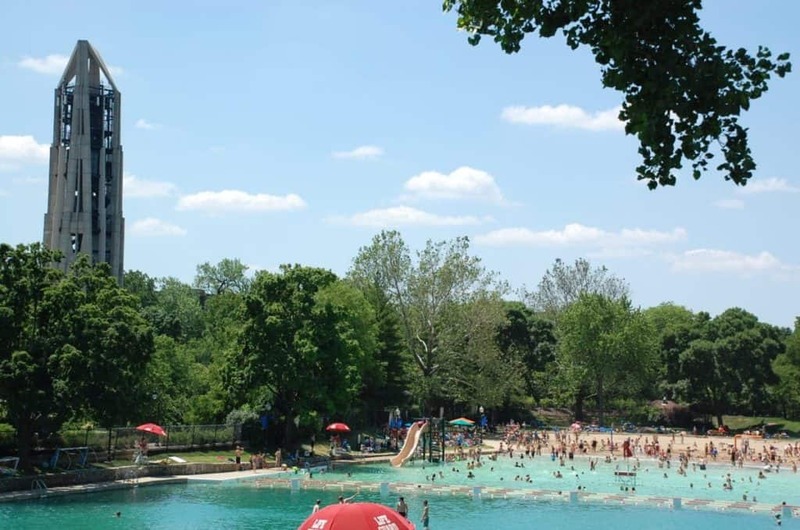 Centennial Beach is a public aquatic park that, while not a “real” beach, certainly has enough water-themed fun for the entire family. 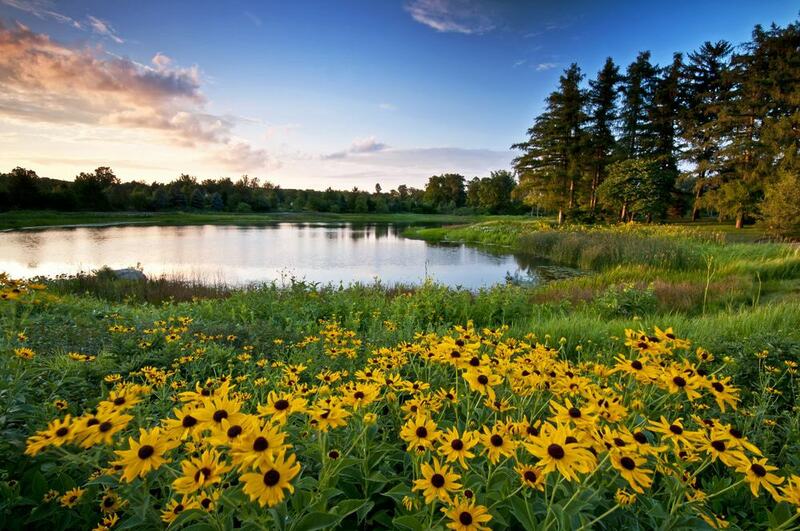 The six-acre park has two full acres of open water sourced from Lake Michigan. There is a manmade sand beach next to the shallow pool, where there’s a zero-depth entry, for those who don’t want to simply jump right in! For those who’d rather stay dry, the complex also has a restaurant, ball field and skatepark. Another fun family attraction for your Naperville visit is the DuPage Children’s Museum. Exhibits focus primarily on science, art and math, and feature themes such as sensory input, basic physics concepts, construction, energy sources and more. The museum is right for children from toddler age, all the way up to elementary age children. The idea behind the entire venue is that play is a basis for constructing knowledge, and a child-adult learning partnership is important for child development. They do their part to make it easy! Even if you don’t make a full exploration of Catigny Park, the First Division Museum is still worth a visit. Colonel McCormick served within the First Division during World War I, and so the museum features exhibits and artifacts surrounding this division, not only during World War I, but also in later wars. 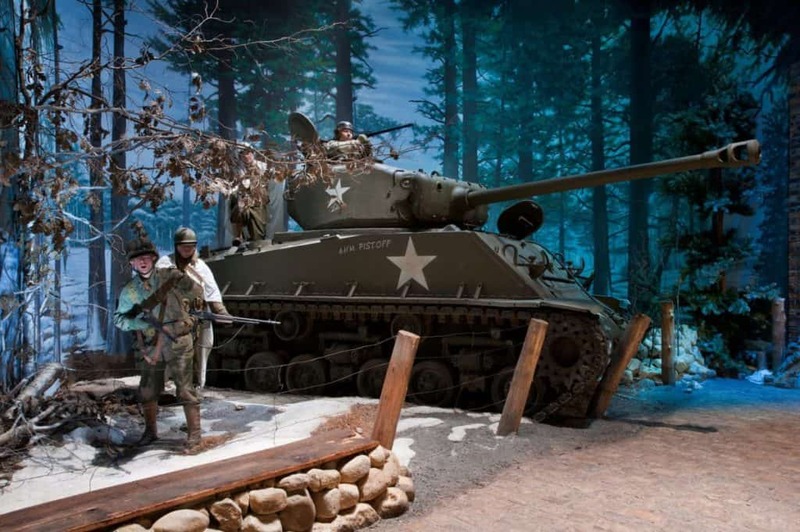 The Tank Park is located outside the museum, and it’s one of the largest collections of tanks and artillery pieces that you’ll find in the area (plus, you get to climb all over them! It’s pretty fun, regardless of your age). 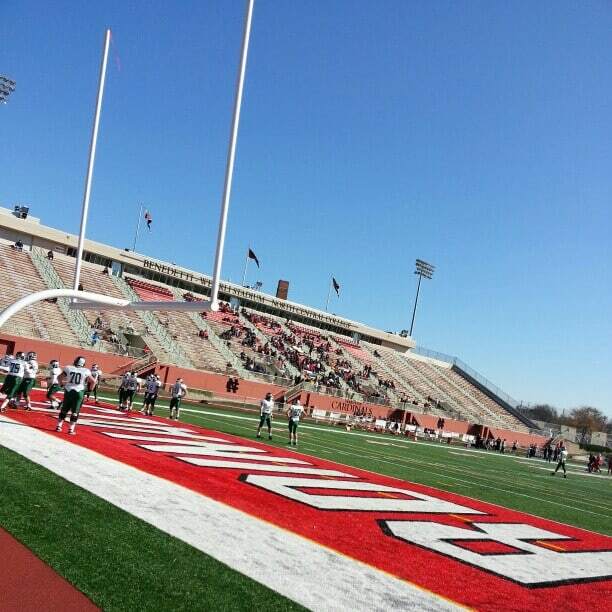 Catch a game at this stadium, which is used mostly for soccer and football. With a capacity for 5,500, it’s hosted many events throughout the years, including the 2000 NCAA Division III Men’s Outdoor Track and Field Championship, and the 2000 Lamar Hunt U.S. Open Cup. Each summer, it also hosts a competitive drum corps show. In 2002 and 2003, it was used by the Chicago Fire. Check out their list of upcoming events to catch a sporting spectacle while you’re in town. This has been called the “crown jewel” of Naperville. It has almost two miles of brick paths, with beautiful fountains, bridges, memorials and sculptures. It’s definitely not the place for an energized bike ride or to bring your shouting children — this is a place of beauty and relaxation. It was founded to commemorate the city’s 150th anniversary, in 1981, and there are so many fantastic amenities that are enjoyable for nearly every kind of traveler. Visit the landmark clock tower, the paddleboat quarry, and more. Plus, this is right near Centennial Beach, so you an even drop the kids off for some carousing in the pool, while you take a relaxing stroll on the riverfront. Of course, Chicago is known for its fantastic food, but some great bites lay just outside the city, in Naperville, as well. 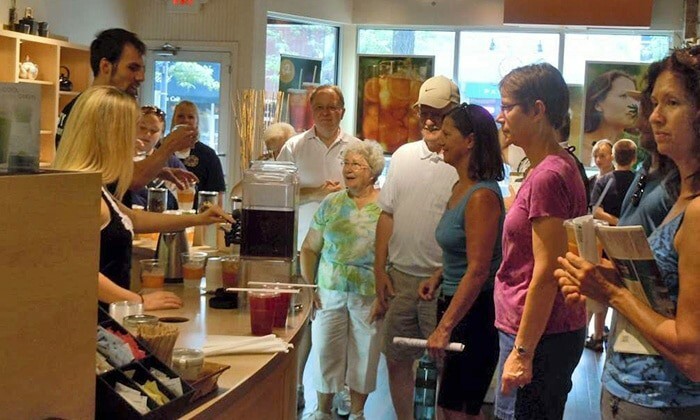 These culinary and cultural walking tours take you through the historic downtown and surrounding neighborhoods, visiting family-owned and local restaurants and shops for all of the best tastes. Stops along the way include a traditional neighborhood pub, an authentic Irish pub, a chocolate and pastry shop, a specialty tea shop, an olive oil and balsamic vinegar supplier, a premium cookie dough store and a Chicago-style pizzeria. This musical tower is open to the visitors on the weekends, so you can climb all 253 steps to the top, and you can enjoy gorgeous views of the surrounding city. Plus, learn all about the tower’s history and unique features. Keep in mind — while 253 steps may not seem like that many, Moser Tower is actually taller than the Statue of Liberty! 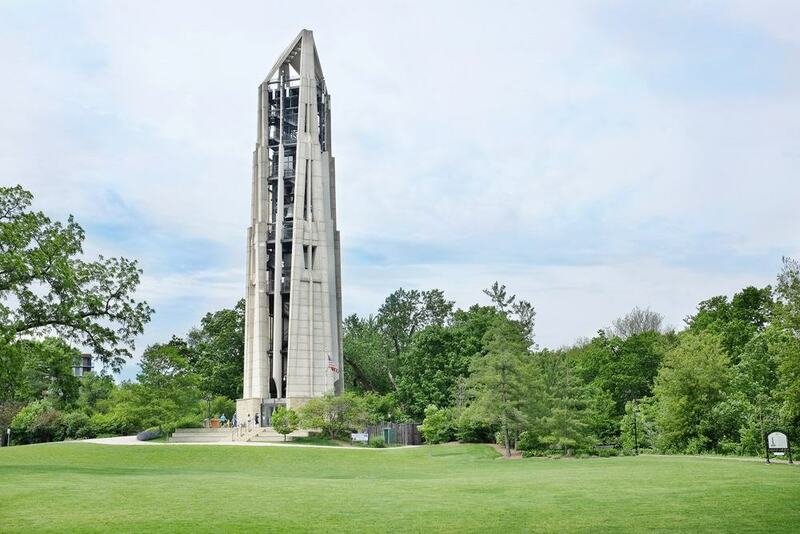 The reward from the top is great, though, and you’ll be able to see not only Naperville, but also the riverwalk, Centennial Beach and even the Chicago skyline. Grab a cold one in Naperville, at Solemn Oath Brewery. This award-winning brewer has been treating the city and surrounding area to their West Coast, Belgian and barrel-aged beers for about five years now. You can visit the taproom any day of the week, and purchase your pints and flights right there, while you watch the beer being made in the brewery, as there’s only a half-wall between the guests and the actual brewing process. Check their calendar for upcoming special events. This is another attraction that’s more suited for the kiddos, but you’ll have fun as well, Mom or Dad. Activities encourage parents and children to learn together, and they help to develop your child’s imagination, mental skills and social skills. After you finish up a day of play and bonding, you can enjoy some healthy grub over at the cafe, where kid-friendly options abound, but there’s also plenty of coffee for the tired adults in the room. The Knoch Knolls Nature Center is right on the DuPage River, and there’s plenty of nature and wildlife to explore. Learn all about the river’s formation, the local wildlife and the earliest settlers of the land. A freshwater tank shows you up close and personal what may be lurking underneath the river’s depths, before you head out to fish or hike. There are lots of events going on through the year, including festivals, adult hikes, family nature nights and more. Check out Naperville’s only professional theatre in the historic downtown district. You’ll never know what they’ll be putting on, so be sure to check their schedule and buy your tickets in advance. They do a little bit of it all, though, from beloved classics like Hairspray, to youth versions of the 2000s hit, High School Musical. Each of their seasons has a theme, so, for example, the 2016-2017 season’s theme was Classic Broadway, and featured productions of Beauty and the Beat, Moon Over Buffalo, Thoroughly Modern Milli and Guys and Dolls. Likewise, the 2015-2016 season’s theme was Farce, so included comedy favorites like Legally Blonde and Spamalot. 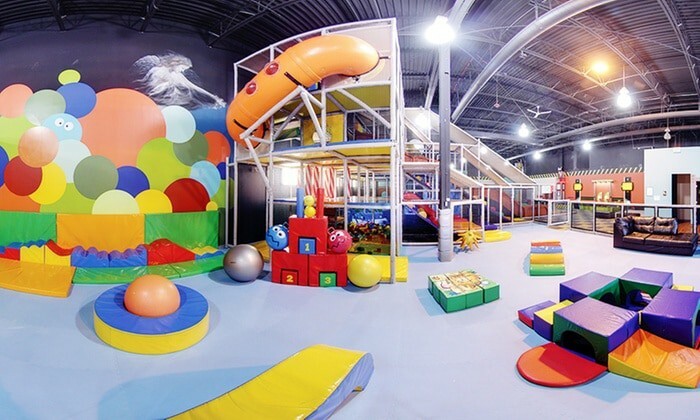 If the kids need to blow off some energy for the day, you can bet it’ll happen at Odyssey Fun World. 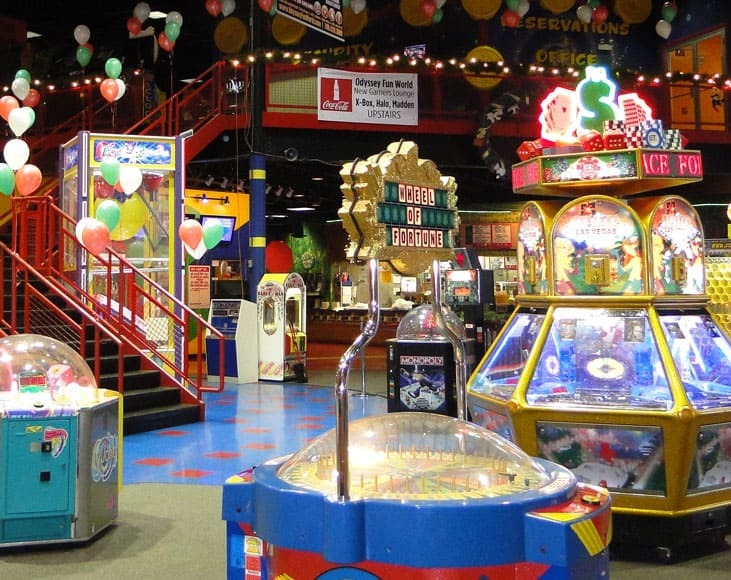 With plenty of arcade games, laser tag, paintball, an inflatable kids park and carnival rides, there’s so much to keep them occupied for hours on end. There’s even a cafe, so they can grab lunch while they’re there. If you visit Naperville during the fall, be sure to also visit the Odyssey Fun Farm, which features a corn maze, pumpkin patch, hay rides and more! Put your problem-solving skills to the test, with a trip to the Hidden Key Escapes room escape challenge. Within a one-hour time frame, you’ll be using your senses to solve puzzles and locate clues, to get you and your team out of a locked room. You can choose between two different challenges, “The Hideaway” and “The Storage Room.” The former is easier, and has a 40 percent escape rate, while the latter is supposedly a bit harder, and has an escape rate of 37 percent. For “The Storage Room,” it’s also highly recommended that you have at least four people on your team, so you may want to go with “The Hideaway” if it’ll be just you and your travel companion playing. Right on the riverwalk and near the Centennial Beach is Paddleboat Quarry. Go there to rent either a paddleboat or a kayak, May through October. This is not only a fun photogenic activity for you and your family — it’s also an affordable one! Just make sure to show up on the weekends, and if you need to, purchase admission at the Riverwalk Cafe ahead of time. Want to see the best that downtown and historic Naperville has to offer on a real-life, working trolley? Here’s your chance! 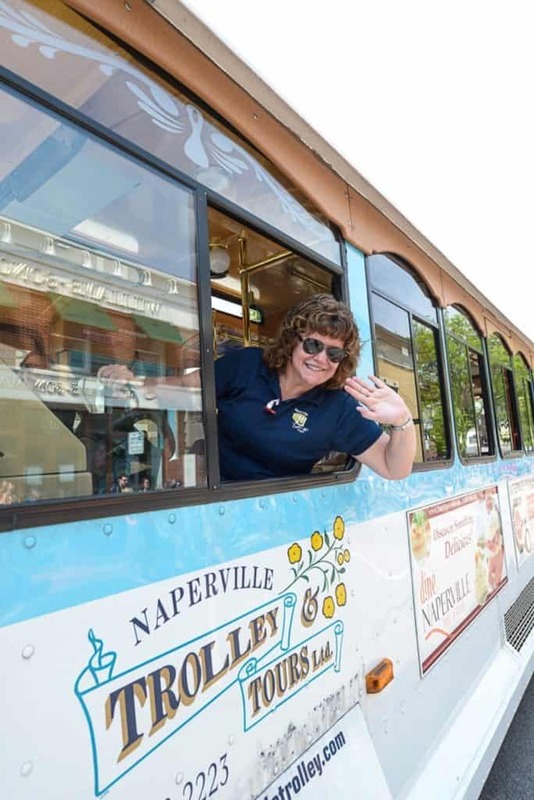 The Naperville Trolley & Tour company offers private and group tours with a range of topics, including historic tours and bar hops. You can also book a holiday-themed tour, for either Halloween or Christmas. The family-ran operation has a long history of keeping their guests happy and satisfied, while they whisk them around town on any of their small fleet of trolleys. Located within the North Central College, Wentz Concert Hall is a highly praised destination for musical performances, including classical, jazz and contemporary. The hall was designed by the same consultants who helped with the Pritzker Pavilion at Millennium Park, which means this venue has world-class acoustics that set it apart from nearly any other concert hall you may have visited. It’s so specialized, that it can even be “tuned,” through the usage of sound-absorbing curtains. In the past, Wentz Concert Hall has hosted such famous faces as Yo-Yo Ma, Elizabeth Futral, Herb Alpert, Colbie Caillat and more. 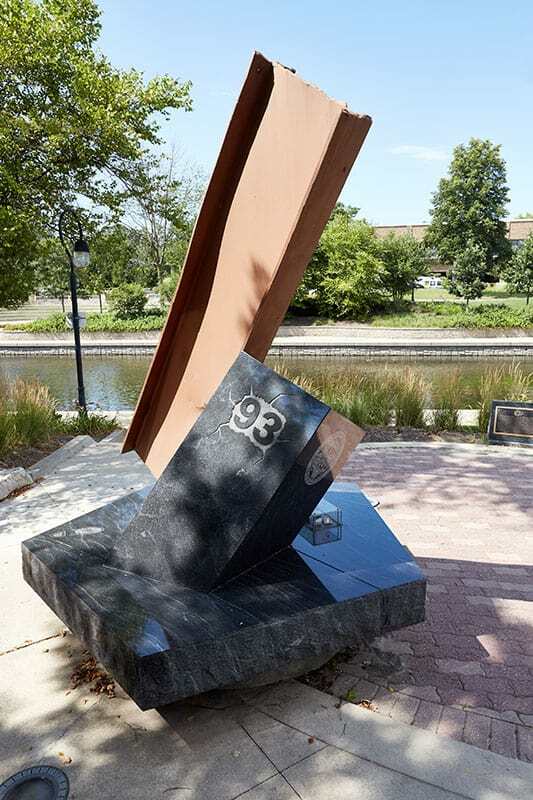 Naperville’s Century Walk is made up of more than 40 pieces of public art. Began in 1996, the Century Walk started as a public art initiative with murals, mosaics, sculptures and more, all throughout the downtown area. These original 30 pieces of art represented Naperville’s development during the 1900s. Each piece represents the community that it’s found within, and the community has had a direct hand in creating that piece of art. Check the interactive map at centurywalk.org, to plan your route along the Century Walk, and even pick and choose which of the pieces you’d prefer to see. 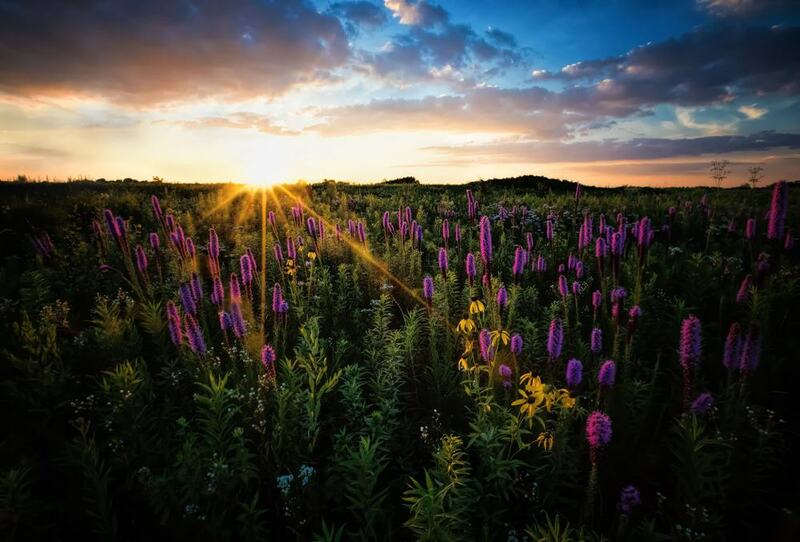 With nearly 2,000 acres of land, the Springbrook Prairie Forest Preserve was originally supposed to be a 200-acre dragon-shaped lake with a campground and beach. Instead, it was transformed into a grassland bird community, home to several significant species. There are many trails within the preserve, perfect for walking, cycling, dog-walking and even horseback riding. There’s a specially designated model aircraft area too. Some of the trails are steeper and more narrow, and don’t really allow for cyclists, so be sure to pay attention to signage when at the preserve. Discover the fun of sipping and painting at the same time! 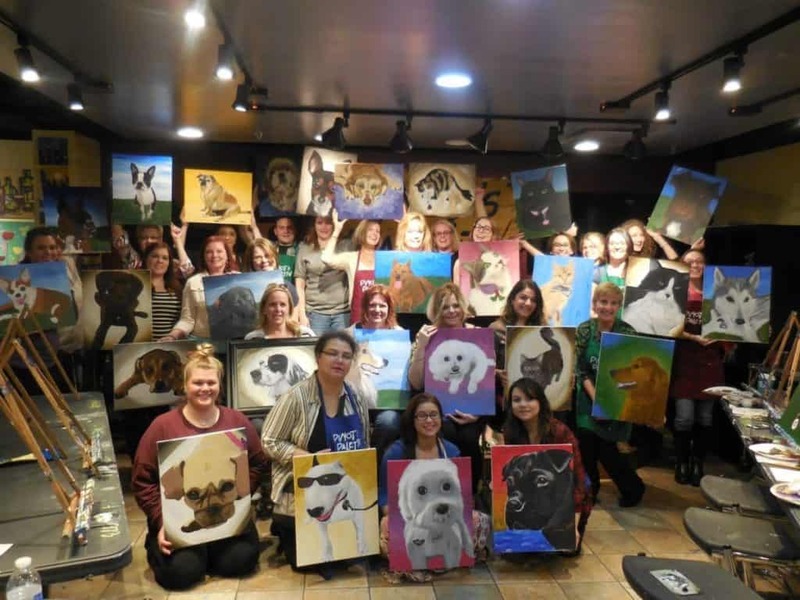 Take an art class while you enjoy a glass of your favorite beer or wine. Check the upcoming list of painting classes on the website, many of which will show you the painting you can expect to learn to recreate, all while enjoying your beverage of choice. Additionally, there are open studio painting days, where you can paint whatever you want, without following along with an instructor. Wannabe artists are encouraged that the instructors can make a Picasso out of anyone. 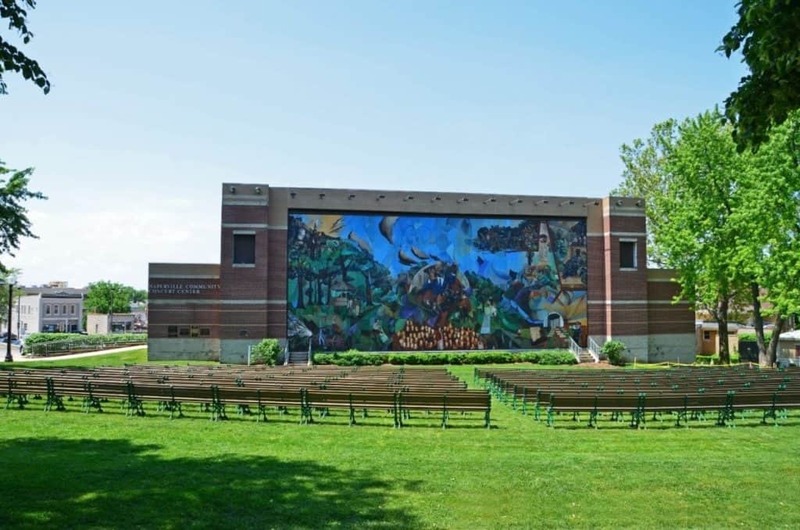 This concert venue is home to the Naperville Municipal Band, and other performances by community groups. All of the shows put on here are open to the public, and you never have to worry about the beautiful venue being overtaken by a private event. If you’re interested in hearing the Naperville Municipal Band play, you can catch them during their normal season June-August. The historic band has 150 years of talent under its belt, with 100 members currently, and has been a valued and important community tradition. Take a moment of silence at this Sept. 11 memorial, dedicated to Naval Commander Dan Shanower, who died at the Pentagon attack. It’s easy to see how the impactful structure was inspired by the events of that day. More than 140 faces are molded onto the surface of a 48-foot retaining wall, while the memorial incorporates an internal flame, and integrates 100 pounds of rubble from the Pentagon, as well as twisted steel from the World Trade Center and granite from the place where Flight 93 crashed in Pennsylvania. The sculpture also features an outline of Shanower’s boot print. 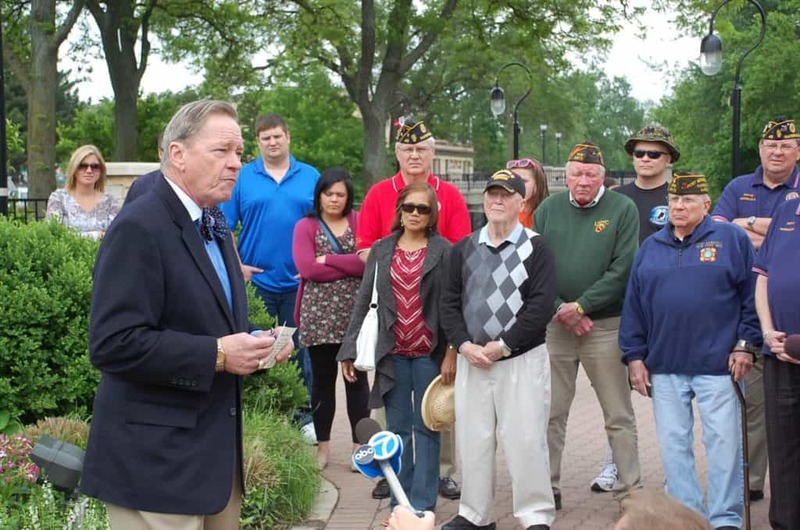 It can be found between the DuPage River and the Naperville Municipal Center, in downtown. This Naperville structure truly recognizes the community’s togetherness and sense of pride. 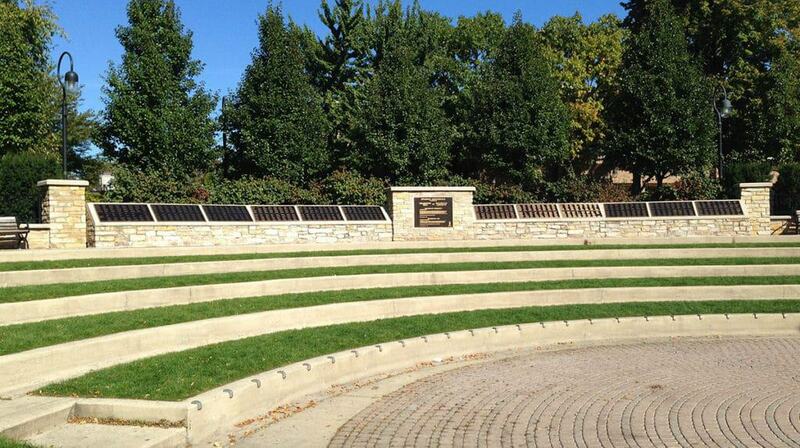 The wall gives thanks to those who contributed to Celebration 2000, a Naperville festival, and the wall is inscribed with the names of Naperville individuals and businesses. The wall can be found at the top of the Riverwalk Amphitheater, where you can also watch many free performances throughout the entire year.